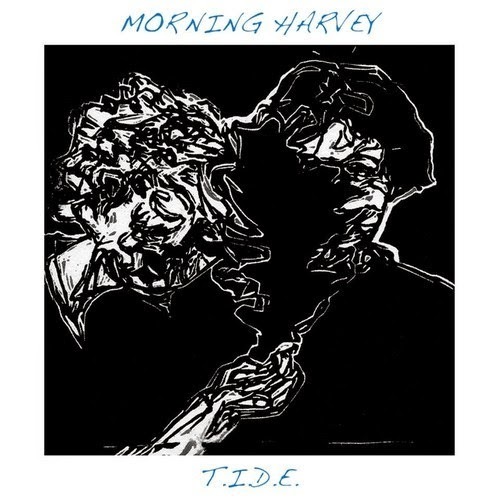 Brisbane's Morning Harvey are back with a new single titled 'T.I.D.E' (which stands for 'Thoughts I don't expect'). 'T.I.D.E' follows on from the mind bending psych poppy that they released in March called 'Girl Euphoria (Come Back To Me)'. The guys will be playing Bigsound this year and will most likely play a bunch of shows around the east coast around the same time. Keep your eyes and ears peeled.